The American Human Rights Council (AHRC-USA) reminds fellow American citizens who are eligible to register to vote, to register no later than Tuesday, October 11, 2016. Citizens who are not registered yet, are urged to do so and not miss voting on the general elections on Tuesday, November 8, 2016. The upcoming general election is very important for each voter to practice this precious basic civic duty helping shaping our common and shared future at all levels locally and nationally. Voting is the time where people render their say in electing the right candidates who reflect people’s interests and address people’s concerns. Voting is the practical answer to help set the record straight with all candidates. 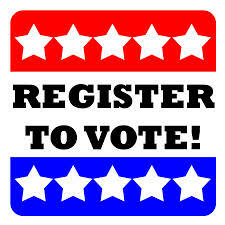 AHRC-USA urges the voters to render an informed and educated vote this year.